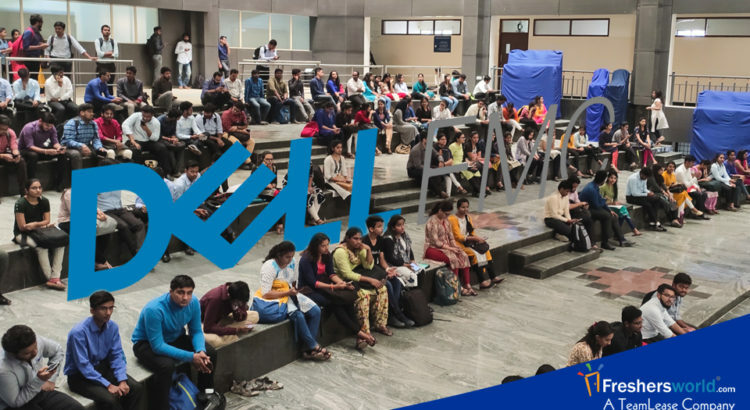 Freshersworld had conducted DELL EMC Drive (Off-Campus Drive) at Reva University, Bangalore for Technical Support Engineer position on 15 – March – 2019 (Friday). Freshersworld had Invited 5000 Candidates for the interview. Out of 5000 candidates, 1600 (Premium) applications attended for the interview and1000 candidates qualified for the 2nd round of Interview, out of which 500 of them got shortlisted for the 3rd round of interview in which 150 candidates got selected for the fourth round of interview, in which 25 selected for final round of interview. But In the same day, Dell EMC can not able to finish the interview for all the candidates, 14 of them called to the client place (Bhagmani Tech Park) to finish final round, 11 of offered with an amazing package 💰 of 5,40,000 Per Annum (45,000 Per Month) plus other allowances. The Premium subscription giving more satisfaction for all job seekers who registered in Freshersworld and getting excellent offers from “Top Notch Companies”.